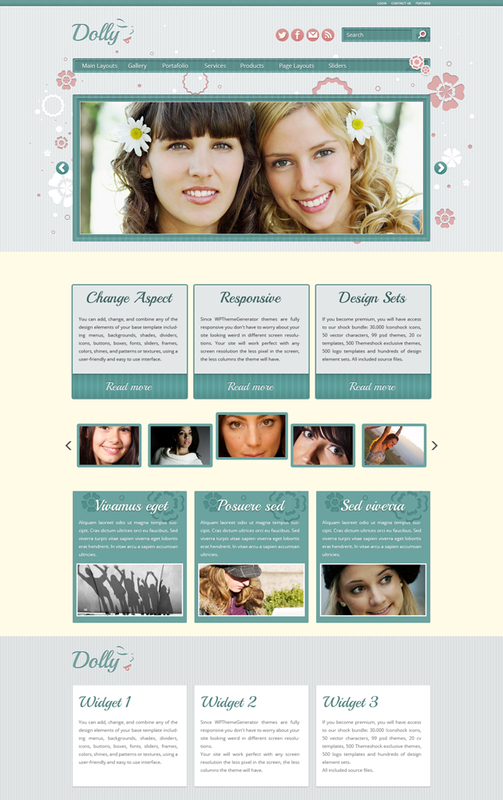 This nice template is our latest creation, specially designed for girls and women who want to revamp their blogs or websites, or even create a new one. It\'s a compelling creation with all the graphic elements to improve the quality of your site, including menus, social buttons, widgets and more. Flat Education - 2974 icons. iPhone Medical - 2918 icons. Windows 8 Web Design - 2456 icons. Icon Fonts Graphics - 2801 icons. line icons: 12000 free outline icons - 2846 icons. Real vista computer gadgets - 2792 icons.